The era when Groove nominations were decided by a selected few is over, Kenyans now have a chance of directly nominating artists they feel should be feted by Groove Awards. 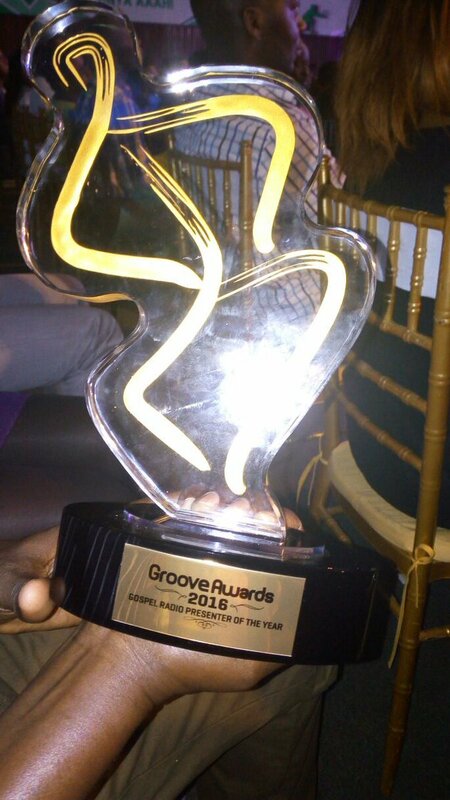 Groove Awards has been celebrating excellence in gospel music in Kenya and across Africa since its inception in 2004. The award has since become Kenya’s most prestigious and recognized beating even secular awards. 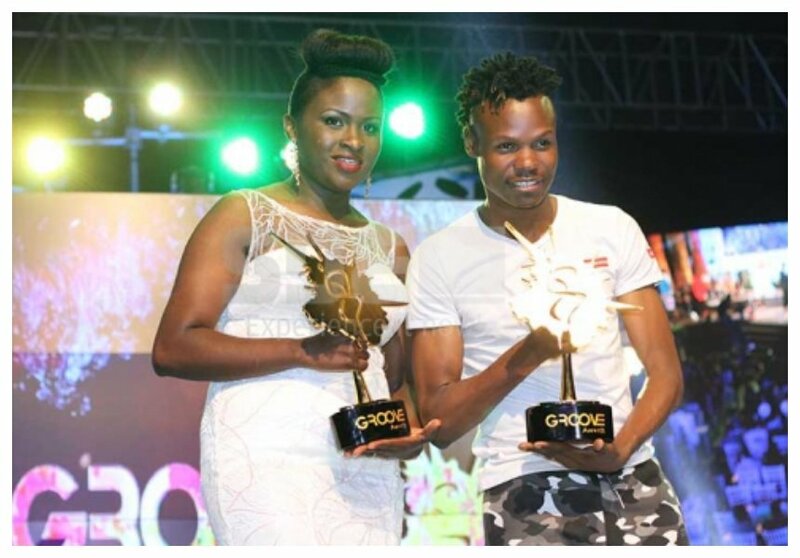 Over years some artists have however cried foul after missing Groove nominations. It’s for this reason that Groove organizers have decided to have an open nomination for the forthcoming May 24th 2018 Groove Awards. By logging on Groove Awards website between the 24th and 31st of May 2018, fans will have the opportunity to directly nominate their favorite songs and artists. Both the nomination process and award categories have been refreshed to give greater ownership and participation to music fans across the country. A full list of nominees will be made available on the 6th of June 2018 at the Groove Nomination Night. Voting will then be open to the public until midnight on the 23rd of June 2018, and will be followed by the high profile red carpet 13th Annual Groove Awards gala on the 24th of June 2018.